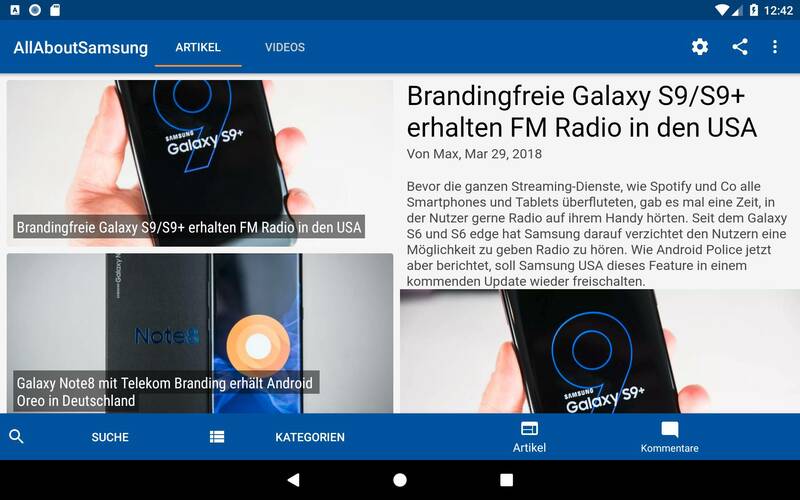 Originally developed for AllAboutSamsung.de, a customizable WordPress client with a modern design provides users with access to WordPress API-provided news content (even offline) and YouTube-videos from a specified channel. Push notifications allow publishers to quickly reach their users with breaking news. For this purpose, a WordPress API plugin was developed in PHP.